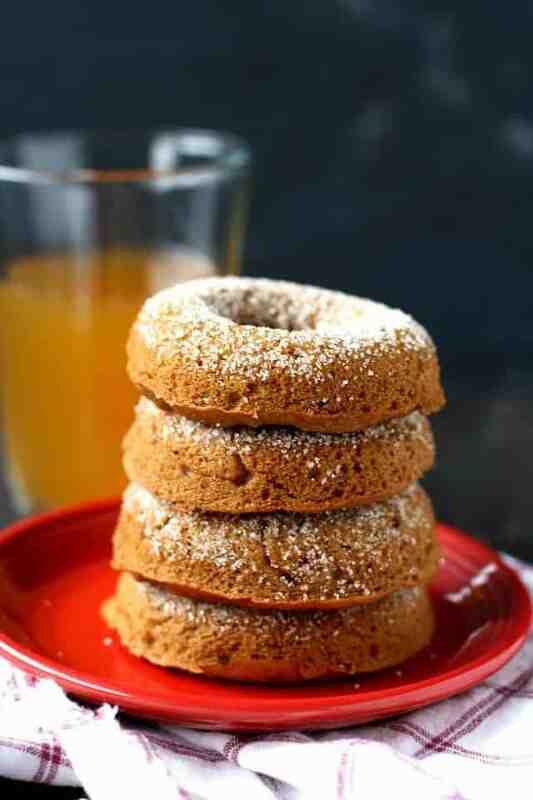 Home » Breakfast » Spiced Apple Cider Donuts (Vegan and Gluten Free). 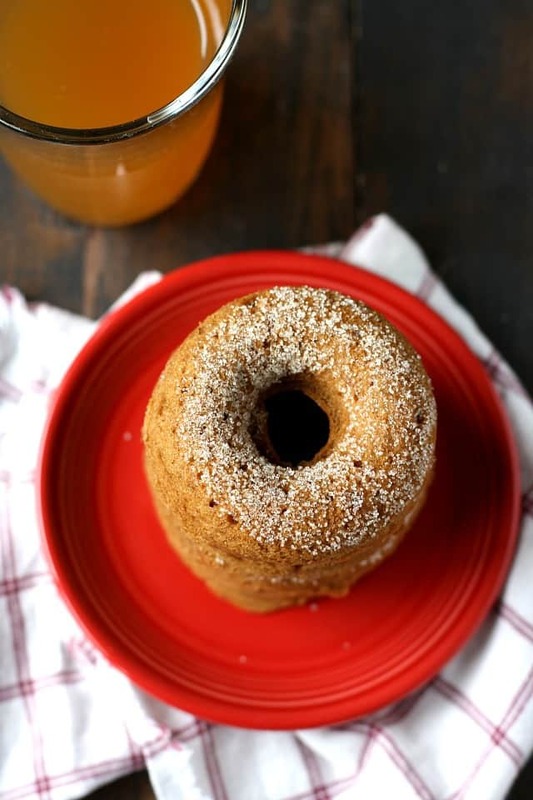 Fresh baked spiced apple cider donuts are a perfect treat for fall! You won’t miss out on cider mill donuts with this homemade recipe! There’s nothing like a trip to the cider mill in the autumn months. And Michigan has tons of cider mills, so we’re very fortunate that we get to visit a few different ones each year. While we do love cider, the best part of the whole cider mill experience is the donuts (of course everyone knows that), but if you have food intolerances, the donuts are probably off limits. Since most cider mill donuts can contain dairy, tree nuts, egg, or other allergens, we have to make our spiced apple cider donuts at home. I don’t mind making our own gluten free donuts at home – the fried donuts are a little too much for me – a little too expensive, and a little too greasy. Baking my own allergy friendly donuts is a great way to save money, and most importantly, to make sure that everyone is safe. Fortunately, it’s very easy to bake your own donuts. We often make these on a weekend morning, when my boys are clamoring for a special breakfast. They love to have warm donuts and hot cocoa. All you need is a donut pan, which you can find on Amazon or at any kitchen store. How do you make baked apple cider donuts? 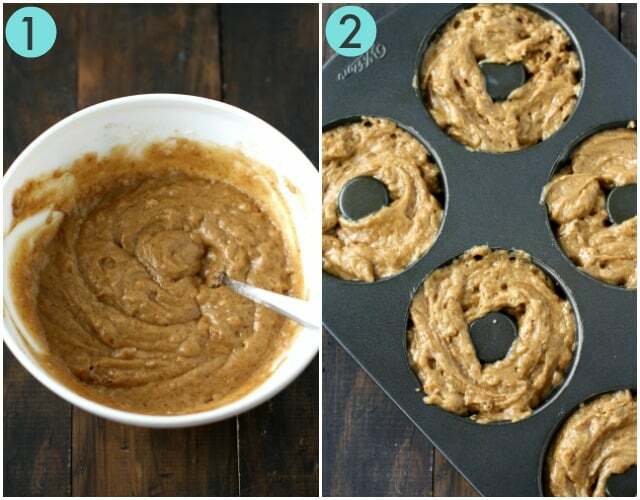 Mix up your batter, then spoon into a donut pan. Let the donuts cool in the pan for 5 minutes, then turn the pan over to remove them. Dip the fresh donuts in sugar if desired. Is apple cider necessary for this recipe? No, if you don’t have apple cider, you can go ahead and use non-dairy milk or even water instead. 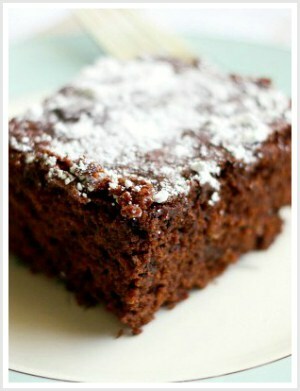 How do you prevent gluten free baked goods from being gummy? I like to use my own gluten free flour blend, which doesn’t contain any xanthan gum. It’s a lighter blend that works well in this recipe. Different blends may react differently. You may have to experiment to find a blend that works well for you. 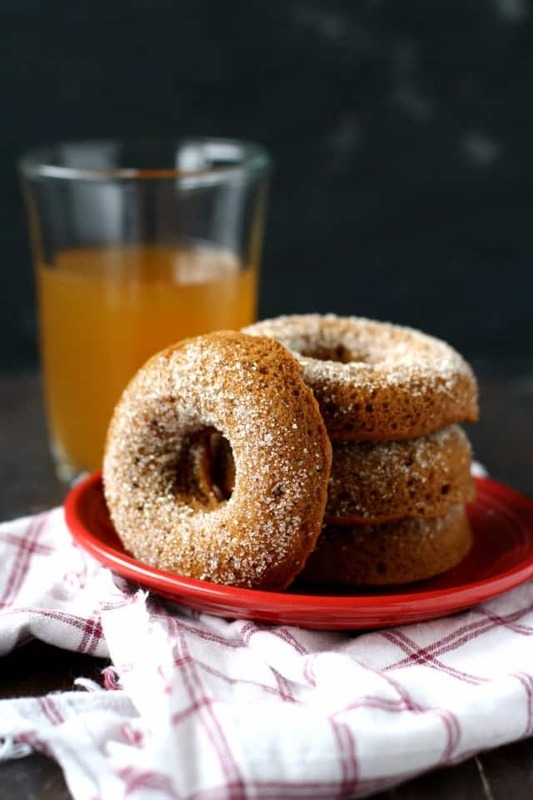 Spiced Apple Cider Donuts (Vegan, Gluten Free). Vegan spiced apple cider donuts are a perfect fresh baked treat to enjoy this fall! Preheat oven to 350 degrees. Lightly grease a donut pan. Place the flour, coconut sugar, salt, baking powder, and spices in a bowl and whisk together. Add the apple cider, vinegar, vanilla extract, applesauce, and melted vegan buttery spread and stir well. Spoon the mixture into the donut pan, and smooth out with the back of the spoon. Bake at 350 degrees for 10-12 minutes. Let cool in the pan for about 5 minutes, then overturn the pan to remove donuts. Dip warm donuts into the sugar to coat. This donut recipe works well with my gluten free flour blend. This post was originally published in October 2015. 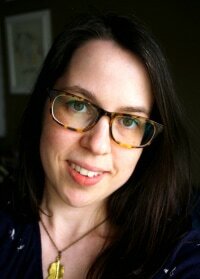 It has been updated with new photos. « Quinoa Breakfast Bowl with Peaches and Berries. I made these with a 1/3c sugar, one small fresh peeled and diced apple instead of the applesauce, and baked them a few minutes longer. 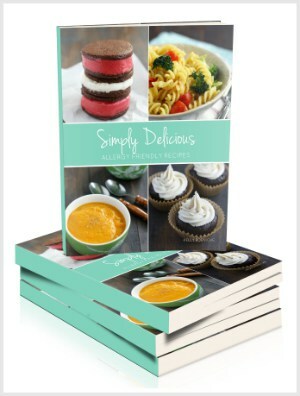 My husband absolutely LOVED them and he doesn’t have a sweet tooth! I loved these donuts! Been baking lots of treats that are gluten free, egg free and dairy free but have been craving for and wanting donuts for a long time. Finally tried making some with your recipe. The only thing different is I used coconut oil instead of vegan buttery spread and used almond milk because I didn’t have any apple cider in the house. Yummy, thanks. Now I want to find more flavours to try. I’m so happy that you liked these! Thanks for letting me know! These are so great, and finally I can go to The Cider Mill and have donuts! 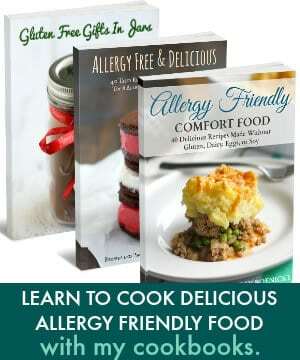 A truly great thing for someone with a gluten intolerance. The apple cider I have is spiced. Should I reduce the amount of spices added when I make the donuts? Thank you! These look delicious! These look delicious. I’m going to make them for my children (and of course I’ll be eating them too!) A recipe with apple cider and cinnamon is a winner in our household. Can’t wait to try them. Thank you! I hope you love them! We made these in our mini donut pan and they were a BIG hit with the toddler! Perfect for fall and of course in a mini version I ate way too many! I’ve been resisting buying a donut pan but I might have to give in to make this recipe! I love apples especially from the farm, but I’ve never tried apple cider donuts. They look very delicious! Probably my favorite type of donut ever! How gorgeous are these donuts?? 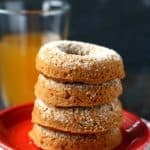 I’ll admit that I have a total obsession with the apple orchard’s apple cider donuts, but these look like a MUCH healthier and better version! I love apples in the farm. There’s this huge apple orchard in California, and I love going in November. They have the best apple cider and apple fritters. Love the sound of these apple cider donuts! I love apple fritters! Now you have me craving one!